Private jet charters in St. Louis available on-demand from Air Charter Advisors. St. Louis is a major city along the Mississippi River, and is a major private jet hub for the state Missouri. Renting a private jet to St Louis is the most comfortable, convenient and stylish way to travel to the Gateway City, and our team is ready to become your comprehensive aviation service for Saint Louis private jet charters. Our private jet services give our clients the flexibility to make the most out of their flights – with access to thousands of private aircraft around the world, our St Louis Air Charter Advisors can arrange the right aircraft for your flight whether you’re traveling for business or leisure, internationally or domestically. We offer on-demand private jet charters in St. Louis with access to Wyvern-certified business jets. Our private aviation team maintains some of the most stringent safety standards in the industry, and all of the private jets we use for St Louis charter flights are operated by FAR Part 135 (or foreign equivalent) air carriers, and our transparent booking process will ensure you get exactly what you asked for on the day of your flight. Give us a call at 1-888-987-5387 or request a quote for your charter flight to Saint Louis, Missouri. Our team can assist with all of your private aviation needs, whether you’re looking to rent a jet, purchase one, or have one managed – consider our service your one-stop shop for all things private aviation in the Midwest. 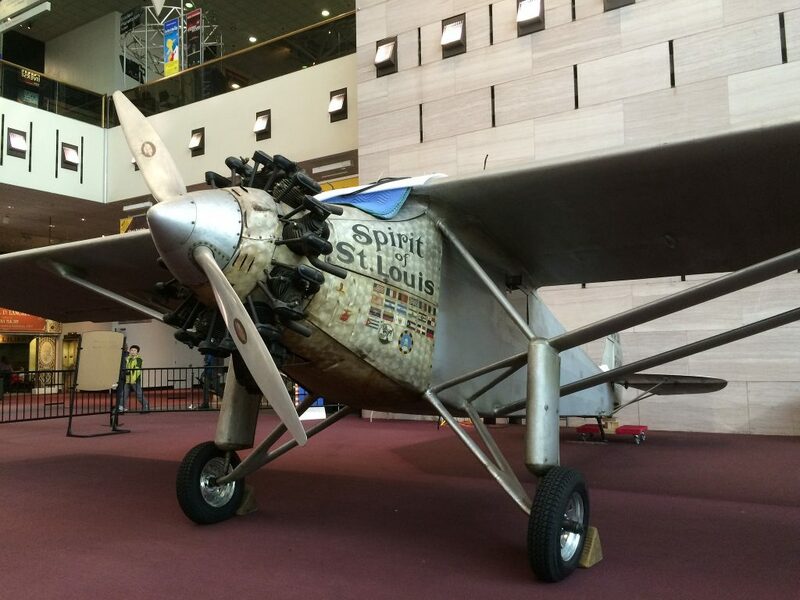 Saint Louis is home to a half dozen centrally located airports for your private charter flight. 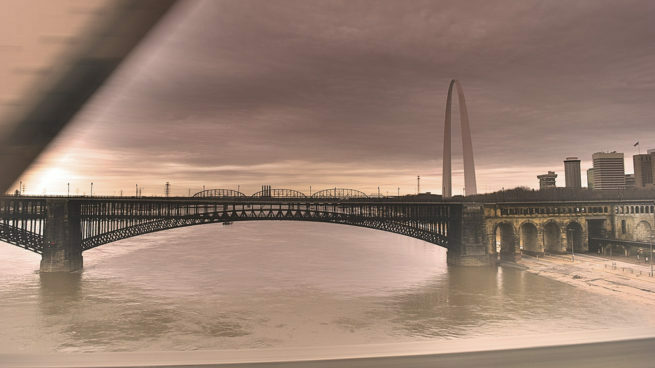 Choose between any of the following airports when arranging your private charter flight to/from St. Louis, Missouri. The airports listed below are within 25 miles of the city center. Many of the regional and municipal airports offer potential savings compared to larger airports, and allow clients to arrive closer to their destination while avoiding heavy ground/air traffic. 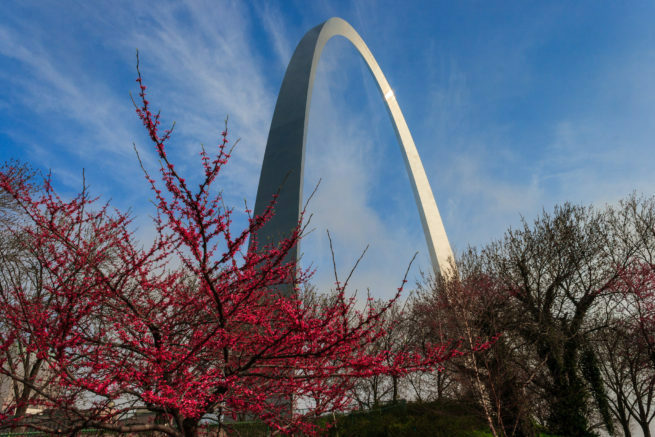 Chartering a private jet to St. Louis is a great way to reach the Gateway City, full of opportunities for fun, education, and business for all visitors. 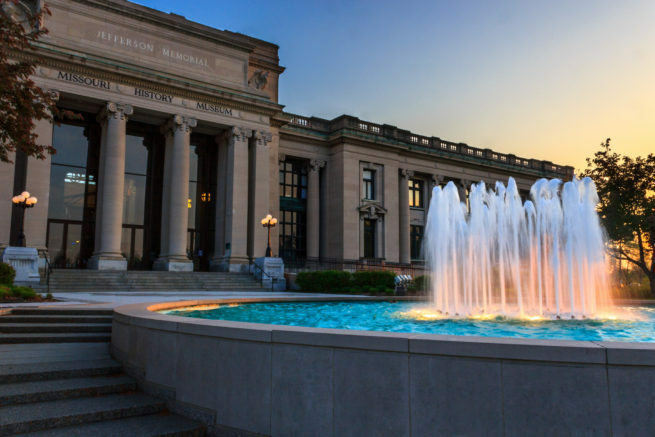 Whether you’re a history buff hoping to check out the charming historic district or you’ve heard about the city museum and want to check it out, you’ll find plenty of things to keep you busy. 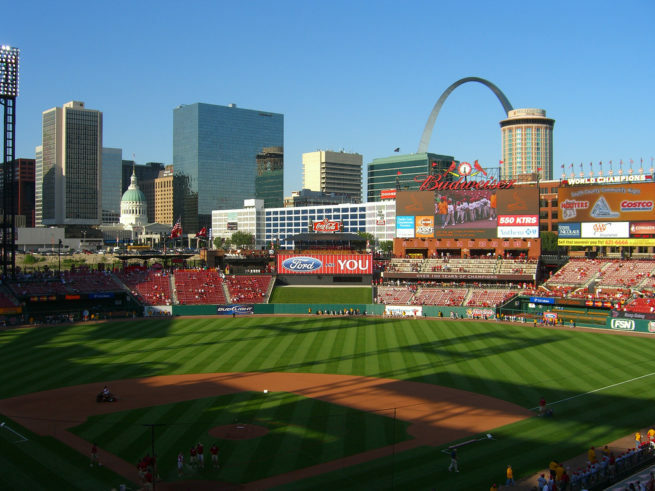 From festivals and fairs all year round to Cardinals games at Busch Stadium, interests of every kind are celebrated here. One of the biggest attractions in the city is its museum which, as a gargantuan amalgamation of visually striking curios, is a great place for adults and kids alike. This museum is an adventure that could span a week if you let it; it has an expansive cave system, historic artifacts, amazing feats of modern design, progressive art, an ever-changing layout, and a 5-story slide – need we say more? Saint Louis is also known for having one of the top brewing communities in the nation. The world-renowned Anheuser-Busch Company, makers of Budweiser, is home to one of the country’s oldest breweries and is worth taking a tour to experience the history of the city’s brewing industry. If you’re not a fan of the domestic king, then head over to 4 Hands Brewing Company, a local brewery that opened in 2001. 4 Hands aims to fill the gap in the local brewing scene by creating the “Most American” beers possible – big, bold beers not under the influence of any particular style. Other breweries worth checking out while you’re here are Earthbound Brewing, Urban Chestnut Brewing Company, Exit 6 Brewery and O’Fallon Brewery. Aside from breweries, the city is covered in Brewpubs and Bars. One of the top places to check out is 33 Wine Shop and Tasting Bar, but don’t let the name fool you – this is far from your normal tasting bar, and craft beer aficionados flock to check out the hand-picked beer list and fascinating draft beers served along Park Avenue. Recent years and arbitrarily divulged statistics have given the city a pretty bad rap – namely convincing tourists to only go there if they feel like getting mugged. However as most know, the media has a penchant for sensationalism and often stretches the truth to the point of breaking. The real story is that this is one seriously awesome city. The people are so great that a third of all residents volunteer on a regular basis. Aside from altruistic residents, it has some of the coolest and most obscure museums in the country. Check out more of our recommendations for things to do after your private flight. Looking to fly your executive team to the St. Louis area? Our private jet brokers can arrange the perfect flight for your needs with our direct access to thousands of business jets. Air Charter Advisors provides competitive rates on sleek, efficient business aircraft, and our team has experience working with a wide range of passengers, providing exceptional service to elected officials, VIP passengers, and business executives alike. Hiring a long-range jet is the best way to fly your corporate team across the country or overseas, with models such as a Gulfstream IV reaching domestic destinations such as New York and Chicago in a couple of hours or less. The cost for these long-range jets can be anywhere between $6,500 – $9,000 hour, depending on a variety of factors. If you’re flying within Missouri or to a nearby city, we can arrange an efficient mid-size jet such as a Hawker 700/750XP or Cessna Citation VII to depart/arrive at general aviation airports in the area, including popular jet hubs such as (KCPS) St. Louis Downtown Airport and (KALN) St. Louis Regional Airport. No matter which aircraft type you prefer, our friendly private aviation agents will be available to you 24/7 to help plan your upcoming executive flight to Saint Louis, Missouri. 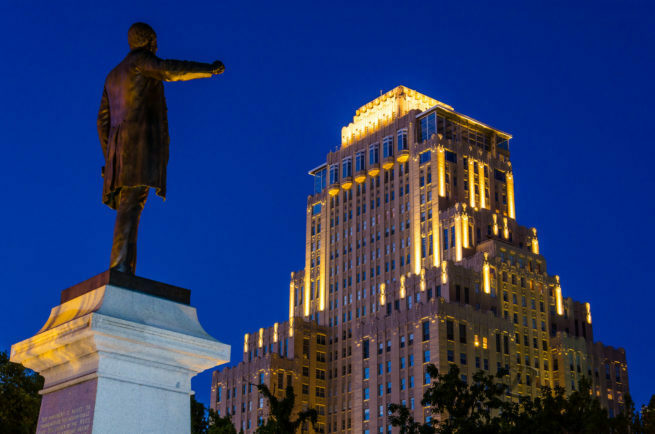 The STL Metropolitan Area is home to nine Fortune 500 companies, including Express Scripts Holding, Emerson, Monsanto, Reinsurance Group of America, Centene, Peabody Energy, Ameren and Graybar Electric. Aviation is well represented in the Gateway City also, with Boeing employing nearly 15,000 people at its north campus. Many companies we arrange corporate charter flights for already own a fleet of corporate jets – they call our team when their aircraft experiences a mechanical issue on the ramp, when they need an aircraft with a longer range, or a larger airliner for corporate teams. We’ve even helped private aircraft owners and operators fulfill their aircraft and flight needs. If your aircraft suffers a mechanical issue or you need to arrange simultaneous trips for your business executives and require an aircraft with added range or capabilities, we can arrange a supplemental lift in as little as 4 to 6 hours! Air Charter Advisors also offers unlimited free quotes with zero obligations – if you’re a fractional owner or jet card member, give us a try and compare us to your current plan before reserving flight hours! Private jet travelers will find that St. Louis offers an abundance of classic luxury, boutique, and design hotels to meet every visitor’s needs. After the 1804 Louisiana Purchase, Lewis and Clark visited the confluence of the Kansas and Missouri rivers, and said it would make a great place for a fort. The Ritz-Carlton, Four Seasons and others think it makes a great place for a five-star hotel. Whether you have business in the area or you want to peruse the city’s eclectic collection of museums with your family, there is a hotel that caters to your niche. Bring your kids to the re-purposed Union Station Hotel and watch their jaws drop at the fact that they get to stay in a train station. With its luxury and executive suites, it’ll have you quite impressed as well. If you prefer a more personable experience, then a bed and breakfast may be more to your liking. The city is home to Napolean’s Retreat B&B, featuring a historic mansion setting and top-tier amenities. Stay in this opulent Victorian mansion and pamper yourself with perks like a gourmet breakfast and expert concierge advice from the owners. Not to mention the mansion is surrounded by eight delicious restaurants within 2 blocks, and is a mere mile away from downtown. Whether you shoot for the classic hotel experience or prefer the quaint B&B, St. Louis Jet Charter is here to help you get there in comfort and style. Fly private and enjoy a city full of luxury lodging options, and read on for a list of even more hotels. Clients can choose from the following private planes for charter flights to/from Saint Louis and surrounding areas of the Midwest. All of the private aircraft we arrange are operated by Part 135 or 121 (or foreign equivalent) air carriers, and we always use two experienced pilots, never recent flight school graduates. A variety of factors including flight time, speed, distance, passenger amounts/weight, baggage, airport runways and other factors will help decide which plane best suits the goals of your flight. Discuss the details of your flight with one of our brokers, and we’ll present a variety of aircraft options with free, no-commitment charter quotes. Choose from the following airports located between 30 and 40 nautical miles outside of St Louis, MO. Request a Quote or give us a call at 1-888-987-5387 to speak with one of our St. Louis Jet Charter agents for your next luxury vacation, business trip, or special event.